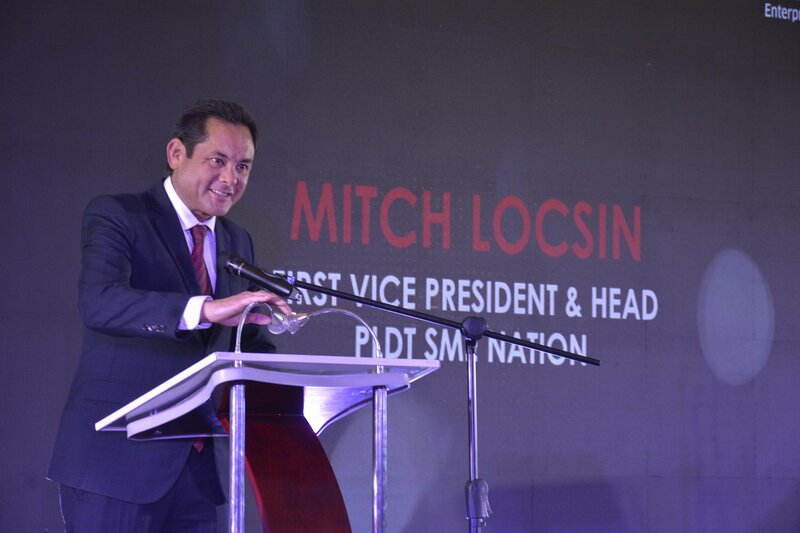 PLDT Enterprise relaunched its MVP Bossing Awards last April, in search of the next batch of its MVP Bossings. 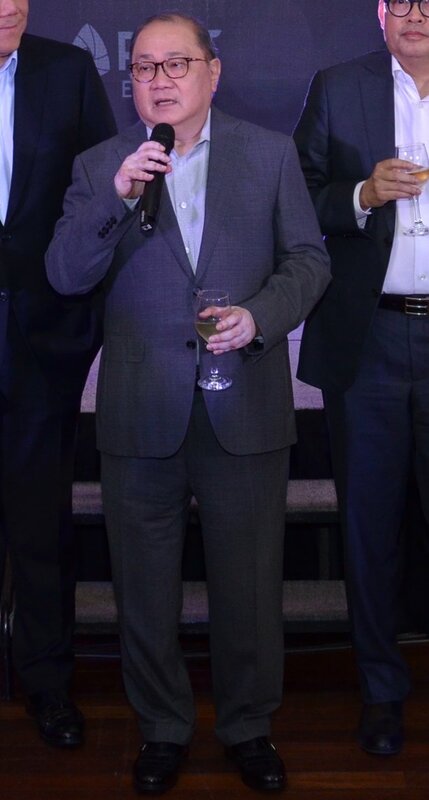 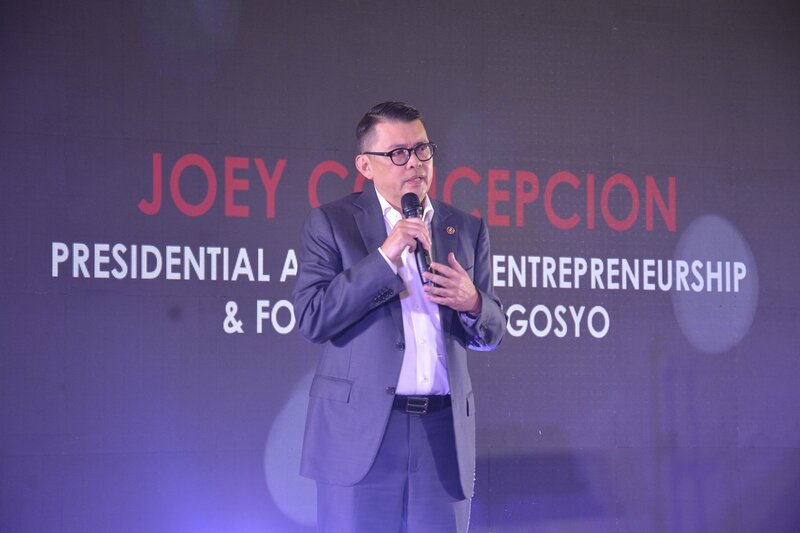 The awards night, which is set to happen in October, will once again pay tribute to the Filipino entrepreneurial spirit, celebrating local business owners who have achieved success, with the aim of inspiring others to pursue their dreams and aspirations. 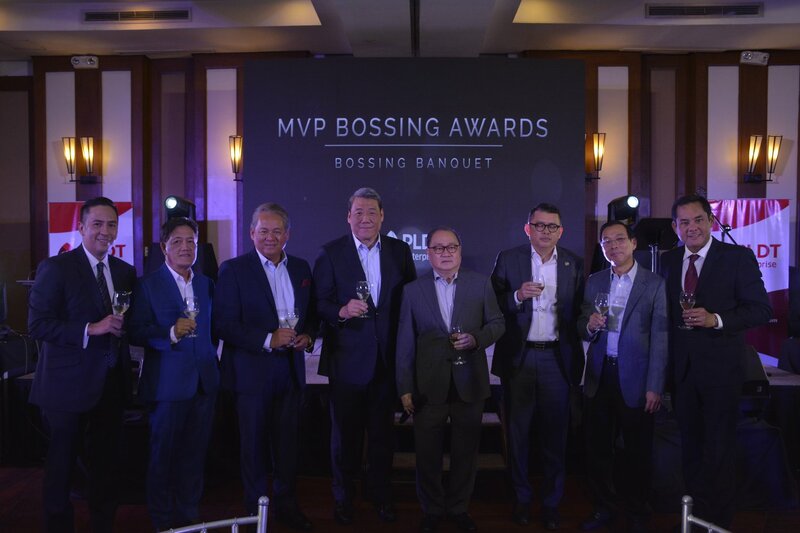 Now on its 8th year, the MVP Bossing Awards has recognized over 80 iconic business leaders. 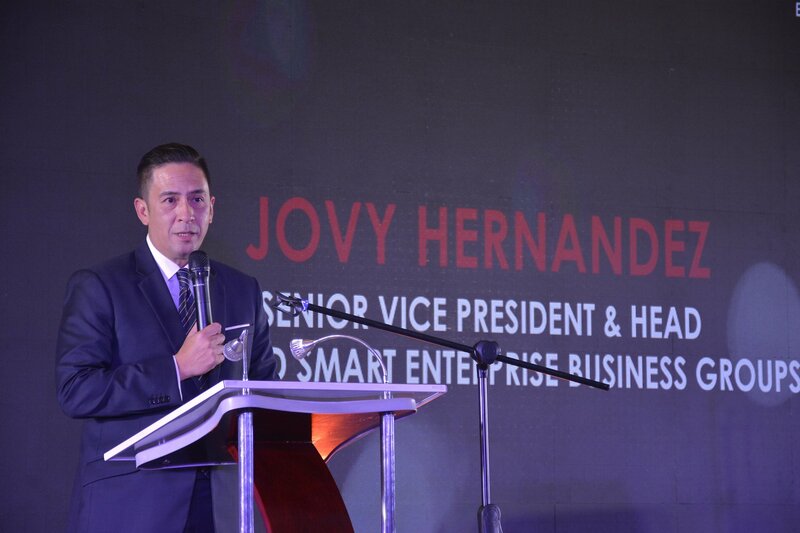 The nominations for the new set of Bossings are open until August 31. 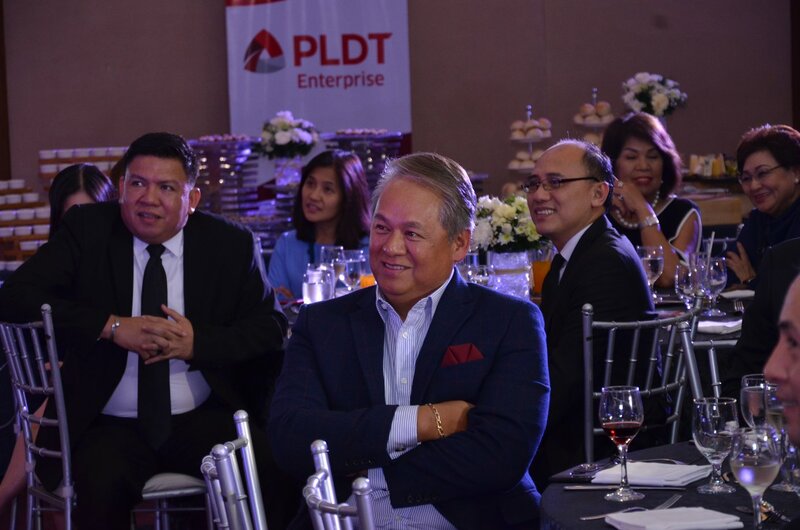 Nominate your Bossing here.